If you could have one superpower, what would it be? For some of us, it's teleportation – although, let's face it, we're a long way off making the first hoverboard, let alone a teleporter. 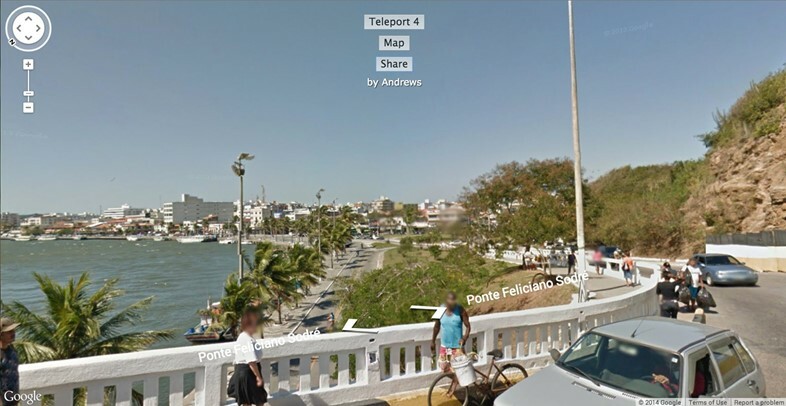 But thanks to a Canadian artist, you can at least harness the power of Google Maps to teleport yourself to random locations around the world. 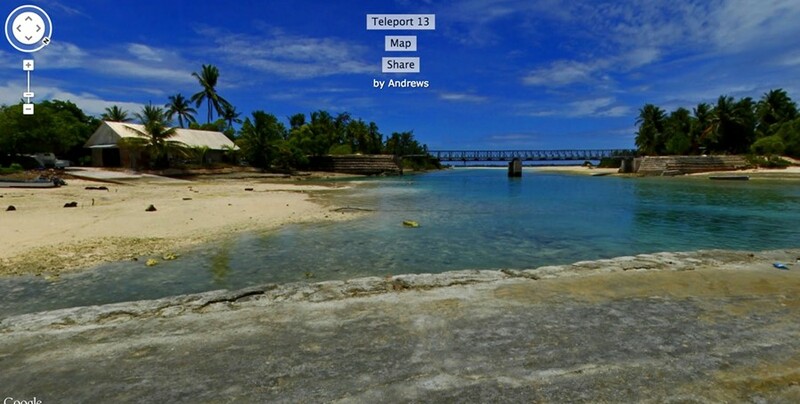 Jim Andrews designed Teleporter with the latest Google Maps API and its archive of hi-res panoramic photos. An algorithm on his site creates a random longitude and latitude somewhere on Earth, and then transports you to its closest panoramic view listed in the Google database. Armed with a mouse and your curiosity, it's a speedy way of travelling the world while you're sat your computer. The inspiration for the project came from the game Geoguessr, an interactive game that drops users somewhere in Google Maps and challenges them to work out their locations. 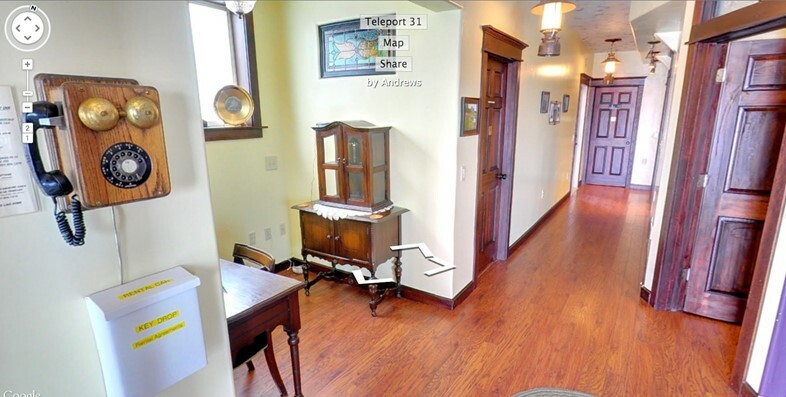 Musicians have also used Google Maps creatively – two weeks ago producer P.Morris released a mixtape in the form of a StreetView powered, interactive environment. "I’m doing this basically as a piece of art," Andrews told Co.Exist. "Part of the inspiration for Teleporter is this idea of trying to create imaginative online machines, to present people with a machine that they drive. It’s fun." 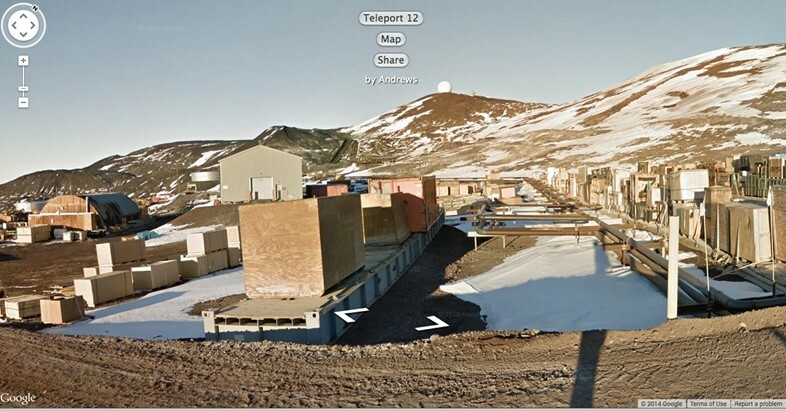 This afternoon, we zipped through China, hung out on the uninhabited Henderson Island and got stuck in Scott's Base, Antartica for a while. Where are you going?